Groupon special edition overstock. 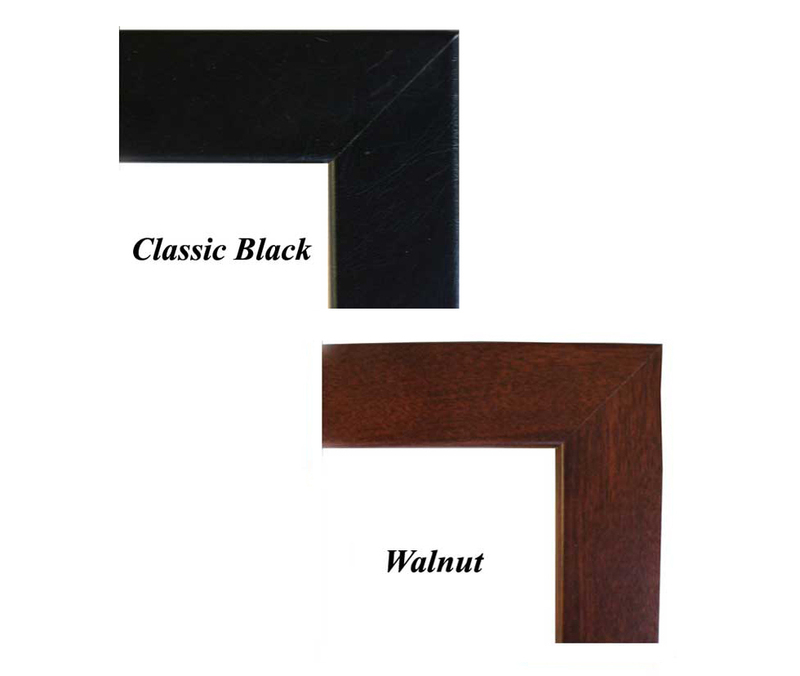 Rolled or Framed. 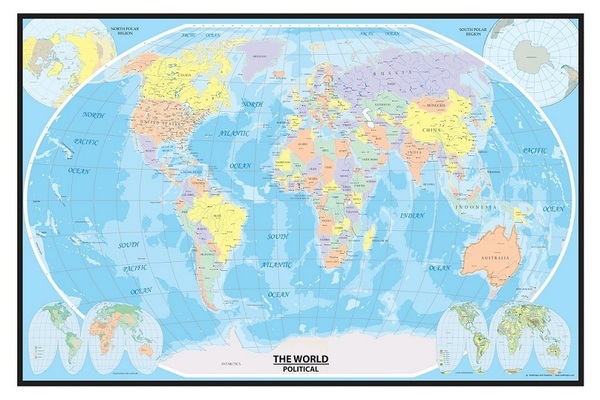 Take advantage of these rare canvas world maps at 80% off!! 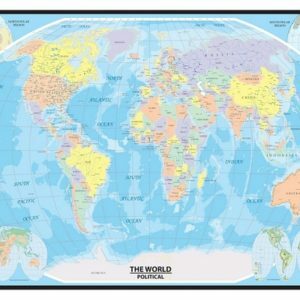 Swiftmaps.com presents this amazing traditional Blue Ocean shaded political world wall map which has become one of our top selling world maps with its distinct colors and decorative blue tone ocean contours. The colors are a hit in this new world map series! This map is brand new, current and politically up to date. The production and cartography of this map was put together with some of the best mapmakers in the this country. This map will make an awesome impression on your home, office or boardroom wall with the new rich blue ocean tones! If you want the best world wall map in print…this map is for you!